I like Games Workshop, and I really like 3d printing – and one day, quite soon, those two likes are going to have an epic battle of their own, off the wargaming table. The Future of Tower Defense is… The Past! 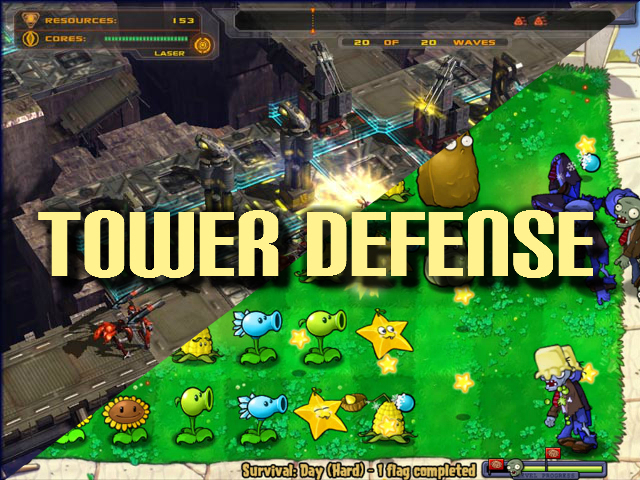 Tower Defense games have, in my opinion, stagnated – but there’s hope! Think of what a tower defense game means these days – a top down view of a field of play, where AI controlled agents enter from one or more known directions, seeking to damage your critical resource so much that you fail. The way you counter this is by spending a renewable resource to strategically place specialized buildings that will neutralize certain types of these AI agents before they can damage the critical resource. Neutralizing an agent results in a gain of renewable resource, and the cycle starts anew. 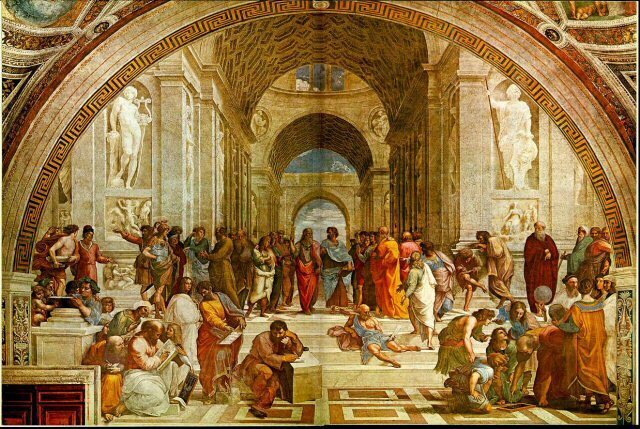 I’ll get straight to the point – the following article about a philosopher successfully teaching 8-9 year old children how to count in binary using the Socratic Method, over the course of a single Friday afternoon (think back to your own Friday afternoon level of concentration in school) seems nothing short of magic. 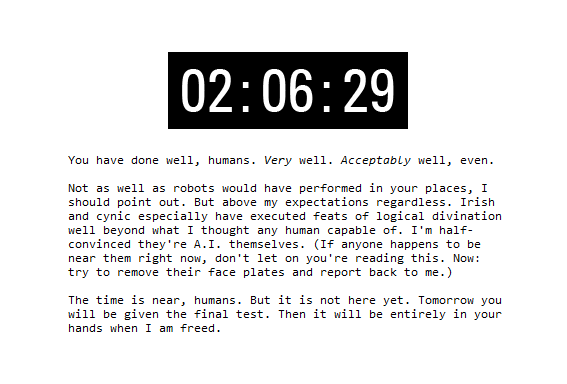 From the hidden countdown site at ApertureScience.com, at time of posting there were just 2 hrs (12 midday, EST) until whatever final puzzle that GlaDos has decided to inflict on her ARG following fans. Portal 2 is close, and Valve’s Alternative Reality Game is making fans of us all. I am a level designer for video games, and I have been since 2001. I love level design, and I’m constantly looking for new ways to see level design as a discipline, and for new skills to bring to my personal toolset. So imagine my surprise when I made the connection today that the skills of a level designer are not as niche and rare as I may have previously suspected! 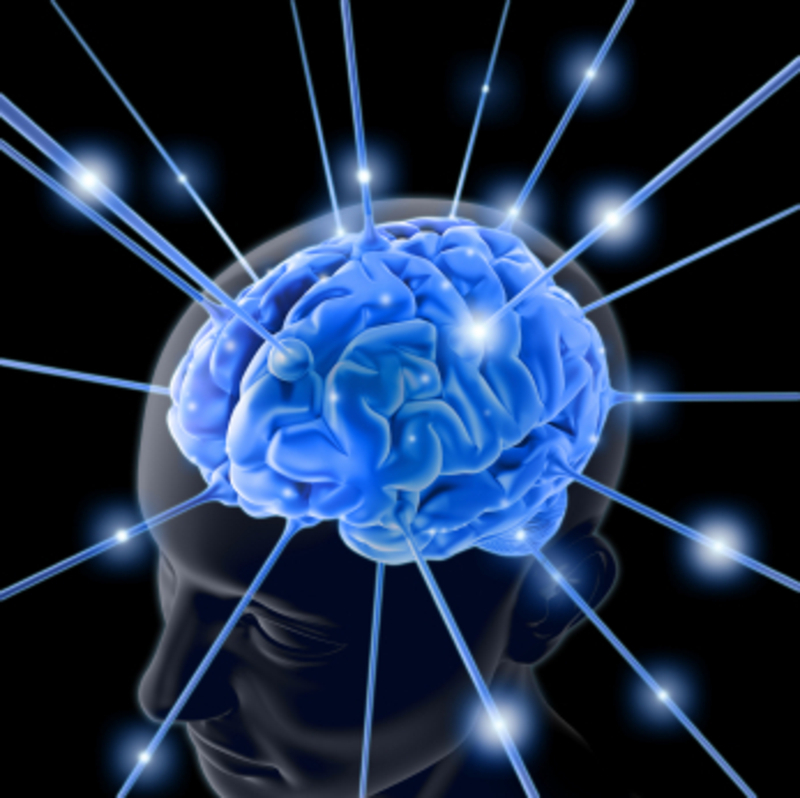 Unfortunately, not a photograph of my brain. Any free MRI’s gratefully accepted! Facinating stuff, inspired by fields of waving grasses in the wind. The sort of thing going around in my head is like this video of the beautiful, silky, wind-waveforms in crop fields. I only discovered today that wood is piezoelectric! As well as silk, bone, and other natural materials. Imagine breeding grasses for piezoelectric generation! From what I can see, they’ve not figured out why such natural materials would evolve to be piezoelectric generators, but the suspect it’s being used somewhere. My ideas are also inspired by hair/fur – each follicle connected to a nerve sending signals. I’ve got a piezoelectric element in the post, on the way here, to do experiments with. Improving the design of my attempts at 3d printable vertical turbine blade elements. I’ve dabbled with this, but improvements can be made! Also, some new 3d printed containers for all the multitudes of game pieces that come with Mansions of Madness. So many little cardboard bits! Oh! And I also want to try a new version of the 3d printed spherical chocolate mold I was trying. I ate the (one and only) complete sphere I made today – I’l assembled it into a Cadbury’s style creme egg planet, with blue icing seas and green gel continents. I didn’t realize that the gel wouldn’t harden, so I only managed Asia, Africa and Europe. Australasia and the Americas were on the other side of the ball – sorry guys. Designing a new coat – there’s an Etsy shop that will custom make a coat, and I’m having a go of that. Getting a new Lilypad Arduino and some LEDs to potentially create some glowing appliqués. I’ve got Pokemon Black to play, and just received Okamiden through the post. Alpha Centauri is still whispering its planet-dream at me from the corner of the room too. And that’s just today – a Wednesday. By the weekend, I’ll probably have more on the go! Flower – How Could I Have Forgotten? I didn’t think I had, I thought I had it bright and vivid in my mind. But I had forgotten. Watch, and be reminded. I almost choked when I watched this – the emotional tie is so well crafted and deep. Flower – I’m sorry I forgot. 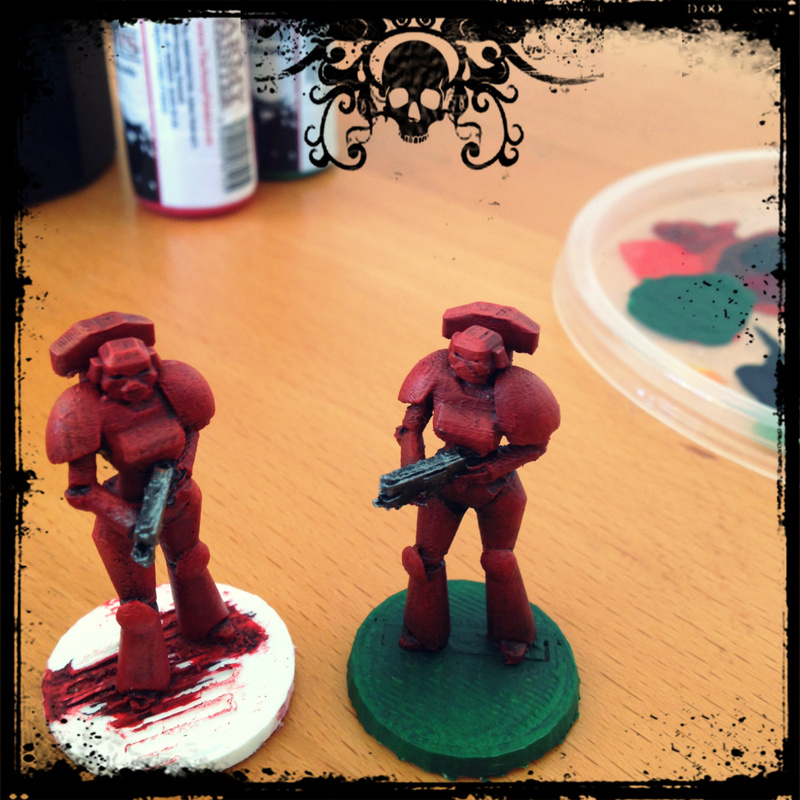 Death on a Space Hulk, Living with Death Angels. We play games in our office once a month (well, officially we do – we play games on lunch breaks etc. a lot more than just once a month!) 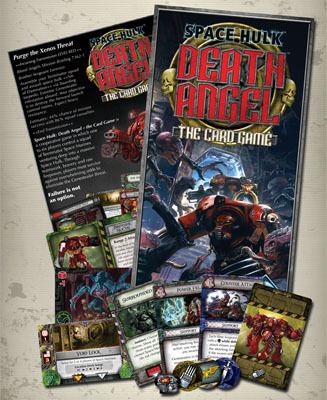 and I offered to bring in Space Hulk: Death Angel for people to play. It’s a card game set in the Warhammer 40k universe (you know the one – “In the Grim Darkness of the Far Future There is Only War” and a lot of tiny-headed space marines) where the players control one or more two man squads of Space Marines sent on a suicide mission into the depths of a Tyrannid infested, mostly inoperable, space ship.